2018 Edmonton Fringe Theatre Festival theme to be revealed today! Tune into the Fringe Theatre Facebook page Today (Wednesday, May 23) at 5:15pm (MST) for an announcement of gargantuan proportions as we unleash the 2018 Fringe Festival theme! It’s Coming. from Fringe Theatre Edmonton on Vimeo. What goes on at City Hall has more effect on your day-to-day life than anything any other level of government does, but not everyone has the time or inclination to pay close attention. Enter Speaking Municipally, a podcast that offers a weekly discussion on key stories in municipal politics in Edmonton. Speaking Municipally is an offshoot of Taproot Edmonton, which Male co-founded in 2016 to help fill some gaps in the local media landscape. Taproot publishes stories based on what its members are curious about, as well as weekly newsletters rounding up information on topics of interest to Edmontonians, including the Council Roundup. 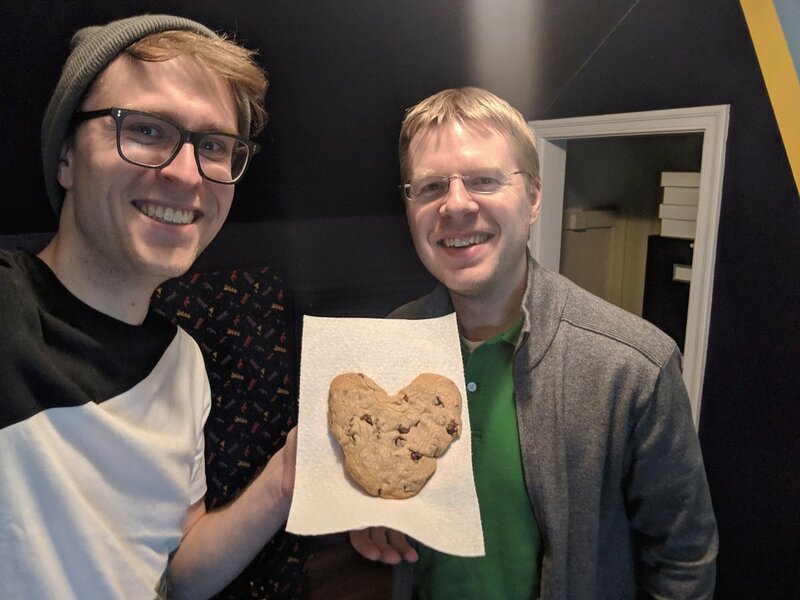 Pavlek is a software developer with a deep interest in civic affairs, having run for city council in 2017 and serving as his community league’s president. Together, he and Male shine a light on local decision-making, and make a lot of bad puns along the way. Q. What will people get out of listening to your podcast? A. Our listeners get insight about the decisions being made at City Hall as municipal government is the one that most directly impacts their day-to-day in the city. Q. If you could have any guest on your show, who would you want? Mack: Matthew McCauley, Edmonton’s first mayor, to hear his thoughts on how Edmonton has turned out. Q.What podcasts do you listen to? Mack: The Daily, BBC’s Global News, Freakonomics Radio, 99% Invisible, How I Built This, Planet Money, Canadaland, CBC Spark, Let’s Find Out, That’s a Thing?! Q. Do you have any unusual hobbies or talents? A. Troy: I eat Treatzza Pizza and watch movies. Mack: I make charts about my life, like the number of lattes I drink. Q. Write your own epitaph — what would it say? A. Speaking Municipally was a long-running podcast that, despite the best efforts of its creators and passionate advocacy of its vocal core listenership, ended up proving conclusively that no one is interested in municipal politics. Q. What has been your favourite episode and why? A. Troy: A new Season — The first two-and-a-half minutes represent something that no Edmonton municipal politics podcast has done before. It was innovation. Mack: Terrawillegar Drive — Most of our episodes cover a variety of topics, so I really liked this one which went deep into a single topic. Be sure to connect with Speaking Municipally via Taproot Edmonton on Instagram, Facebook or Twitter. You can also follow the hosts on Twitter: @mastermaq and @troypavlek. Over the next several weeks, Todayville will introduce you to members of the Alberta Podcast Network, so you can invite even more Alberta-made podcasts into your ears! You can find Speaking Municipally and dozens of other shows at albertapodcastnetwork.com. Provide a powerful marketing opportunity for local businesses and organizations. Alberta Podcast Network Ltd. is pursuing this mission with funding from ATB Financial and support from other sponsors. An off duty Calgary Police Service member spotted Hjalte and Noah while driving. Hjalte was arrested by RCMP in Okotoks and remains in custody. Hjalte is facing a charge of abduction under the Criminal Code, Section 283(1). Noah will be returned to his father. 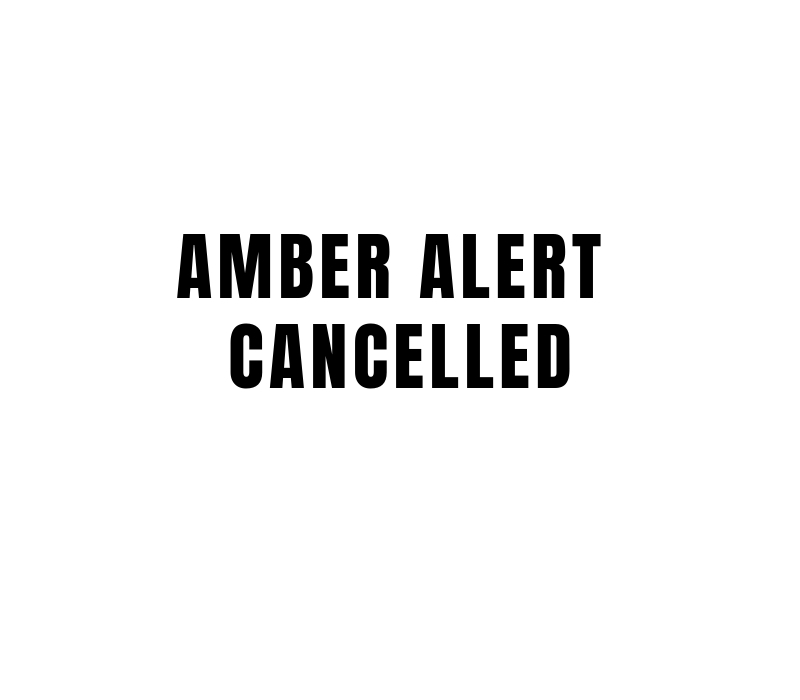 The Amber Alert for Noah Ducharme has been cancelled. Noah and his mother were located in Calgary at approximately 5:30 a.m. Noah is unharmed. The Edmonton Police Service is issuing an Amber Alert for a child who was abducted today (March 15, 2019) at 2:50 p.m. from the Waverley Elementary School in the area of 68 Street and 89 Avenue. Noah Ducharme, age 8, is 4 feet tall, approximately 70 lbs, with short brown hair, wearing a dark green hoodie, light coloured jeans, and yellow and black Nike prescription glasses. Noah was abducted by his mother Brianne Hjalte, 31, who is described as 5’7” tall, approximately 180 lbs, with dark shoulder length hair, wearing a dark jacket and dark pants. Hjalte and Noah left the area on foot heading westbound on 89 Avenue. They are believed to be travelling in a 2008 Silver, Jeep Patriot with Alberta plate Z W K 8 4 4. It is believed that Noah is in imminent danger. The public is advised to not approach the suspect. Anyone who sees this vehicle, Hjalte or Noah, is asked to call EPS immediately by calling the complaint line 780-423-4567, or #377 from your mobile phone.